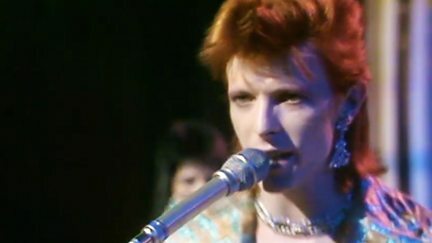 Festive archive performances including previously lost footage of David Bowie. 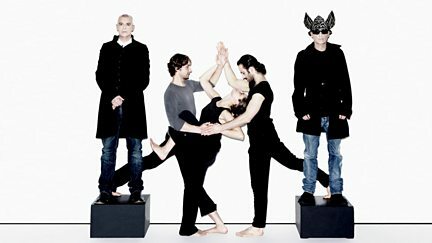 Full-length dance piece, featuring music specially composed by the Pet Shop Boys. Alan Yentob gains an insight into the creative world of Dame Shirley Bassey.